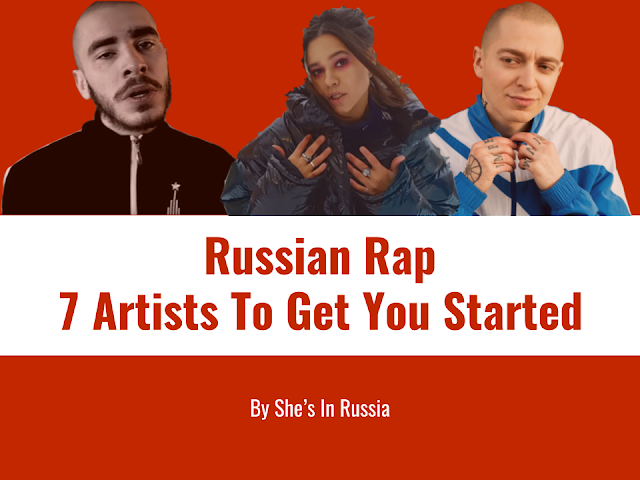 Lex Leosis and The Marine Rapper have been making music together for years, but every time they spoil listeners with an official collaborative drop, the bar somehow gets raised a little higher. 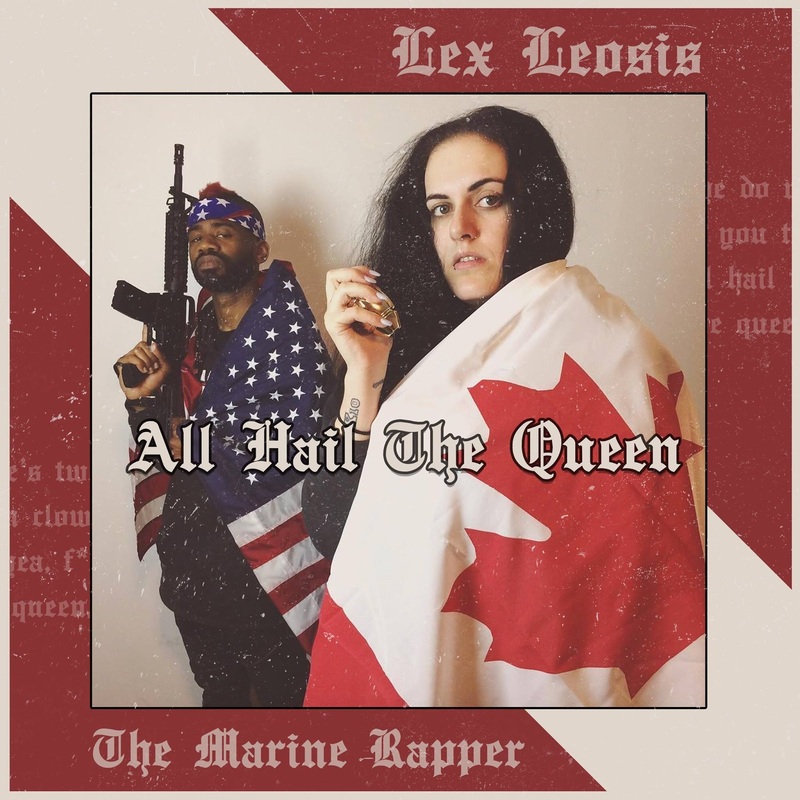 On "All Hail The Queen," a fiery and dynamic banger that didn't make the cut for Leosis' excellent Tomboy EP, the Toronto Ice Queen and Hollywood Marine both hit the booth with the intensity and polish that fans have rightfully come to expect. Toronto independent hip-hop lovers know that Lex Leosis has been on a tear this year, and on her grimy opening verse, she proves that all that buzz has been earned through perfection of craft. Lex has too many flows to count, agilely flexing her delivery so effortlessly on this single that you want her to just keep going and going and going. "All Hail The Queen" is a motto Leosis has manifested into existence; peep her guttural and impassioned rhymes here, and you'll be looking for an application for the Ice Queen Worship Club before her sixteen fades into TMR's anthemic hook. 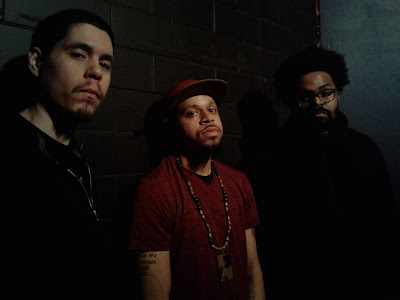 But it's when the two come together that Leosis and TMR shine brightest on "All Hail The Queen," dropping a damn near perfect third verse filled with traded phrases and collaborative adlibs. 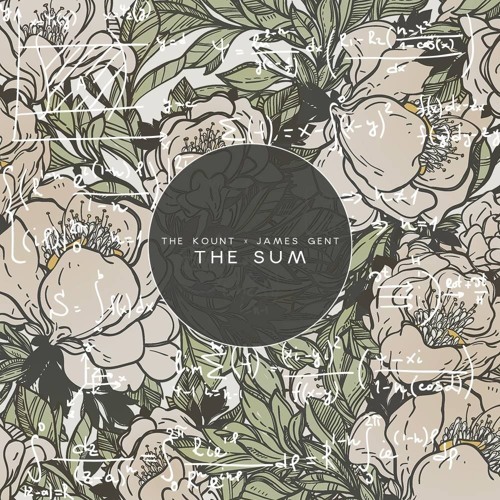 As the two friends swap bars back and forth, the result is a testament to the power of synchronicity; throw two MC's who have never worked together into the booth and it doesn't matter who they are, there's no way in hell they're busting out a traded verse this smooth. Down to the sonic landscape the two create with their fiery vocals slotted strategically right in that rumbling synth-driven beat's pocket, "All Hail The Queen" is a perfect example of refined fire. There's a ton of passion from each MC on display, but none of their emphatic bars feel sloppy or over done, it's all intentional, all elevated, all structured fury. Other rapper's, take note: time in the booth matters, you don't get to rap royalty status by winging it or skipping steps.